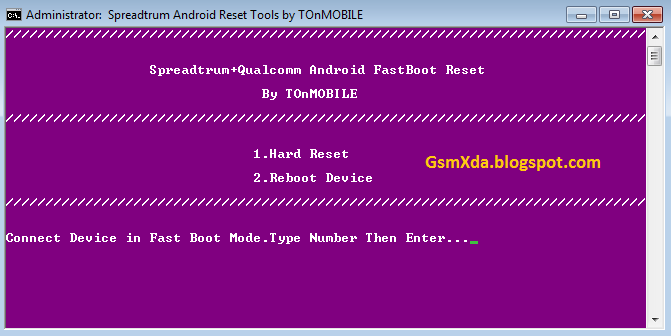 This tool of command base tool and that for spreadtrum or Qualcomm cpu type android devices it's free for all who working in mobile software related issue you can run this tool without any box, no need to internet connection too, just put your device in fastboot model then press as you like key and press enter button your are done this is very easy useful tool and this tool like Android multi tool if you want to download this tool so download this tool from below link it's free. If you want to download this tool just click on download link and wait until 5 second then click on Skip Ad button. Note : This tool use when your devices in Pattern lock, Screen lock, Security lock etc lock. 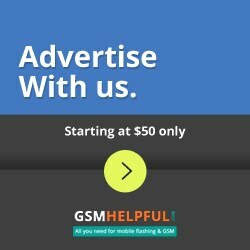 how about redmi devices, tested ?